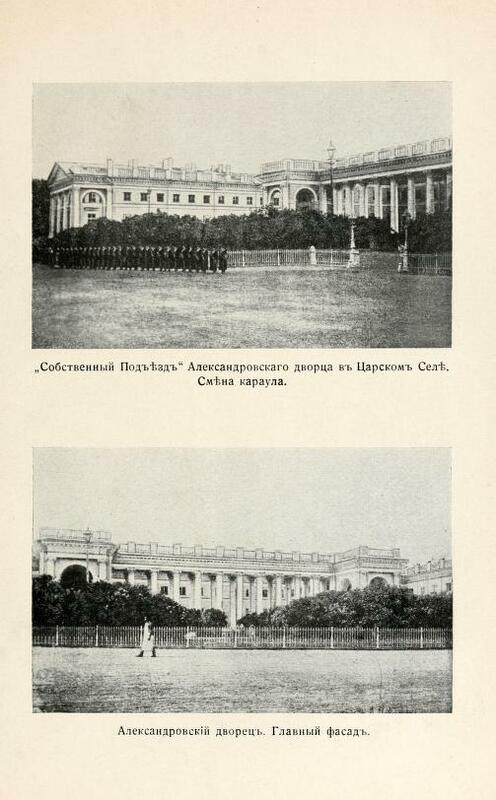 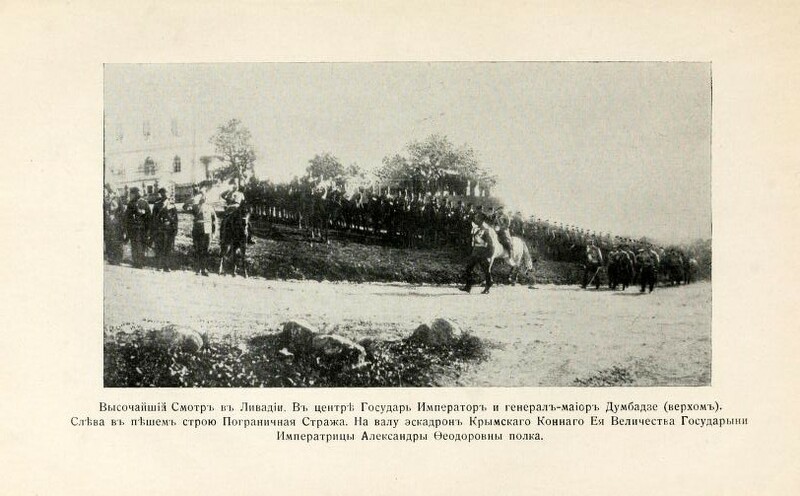 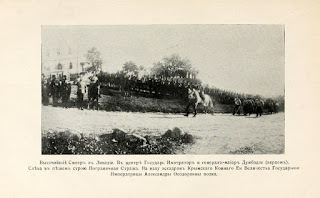 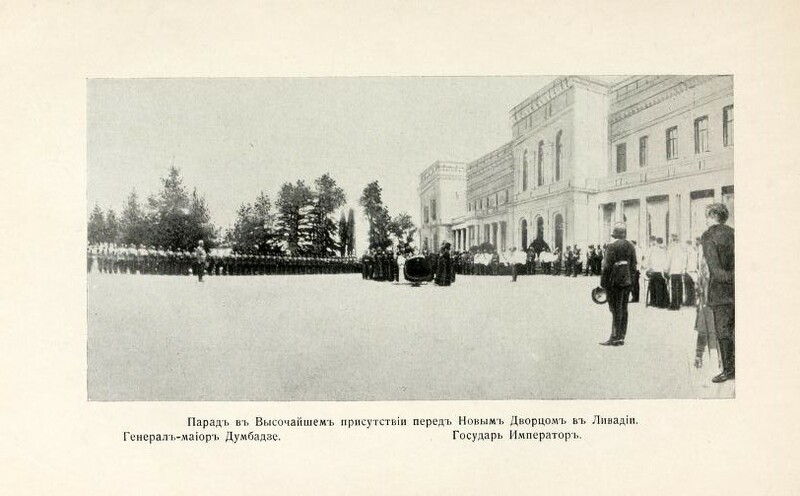 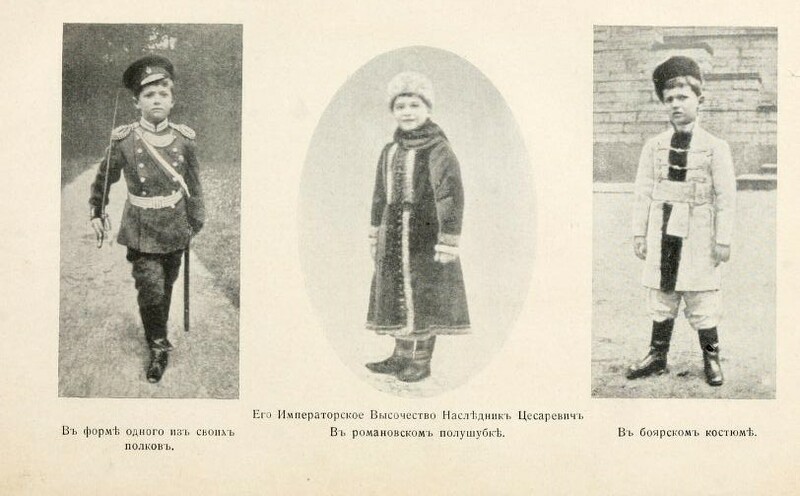 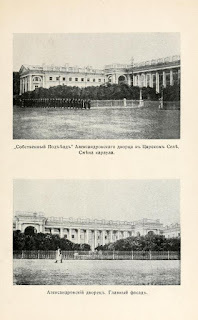 A rare photograph (below) of the imperial guard lined up in front of the courtyard of the Alexander Palace in Tsarskoe Selo is from Sergei Markov’s 1928 book ‘The Tsar’s Family 1917-1918’. Fantastic Collection of pictures, Joanna! 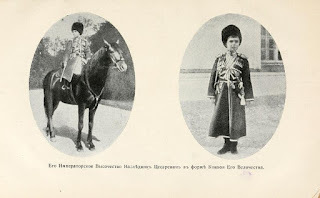 I really liked the one's of Alexi in all his different clothing, who was with him in the carriage? 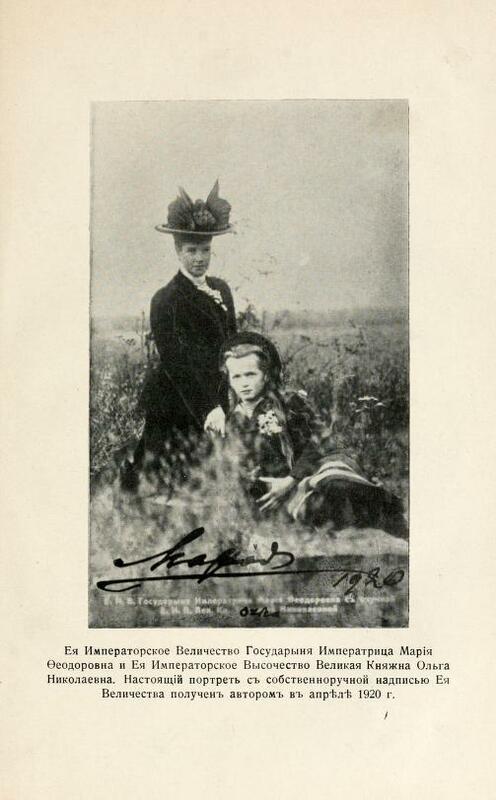 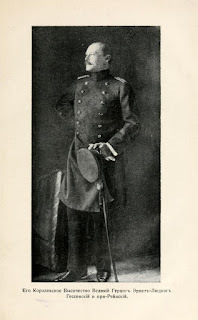 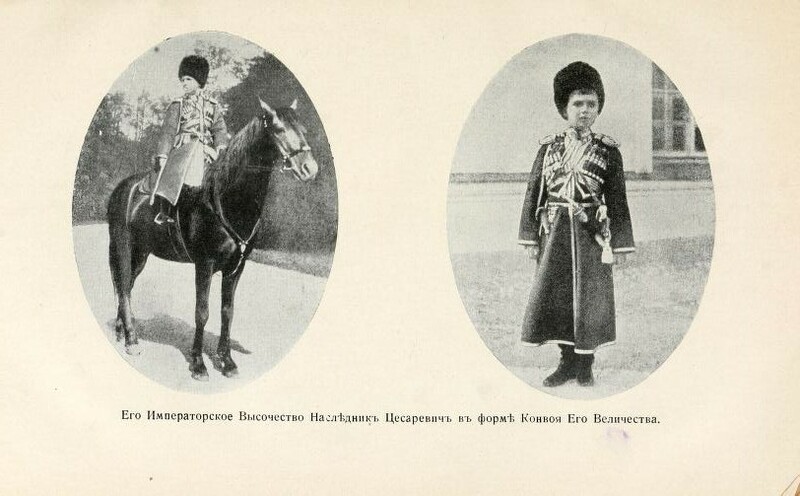 The pictures of Princess Irene who are the people she is with in the first one and who was the gentleman seated in the second? 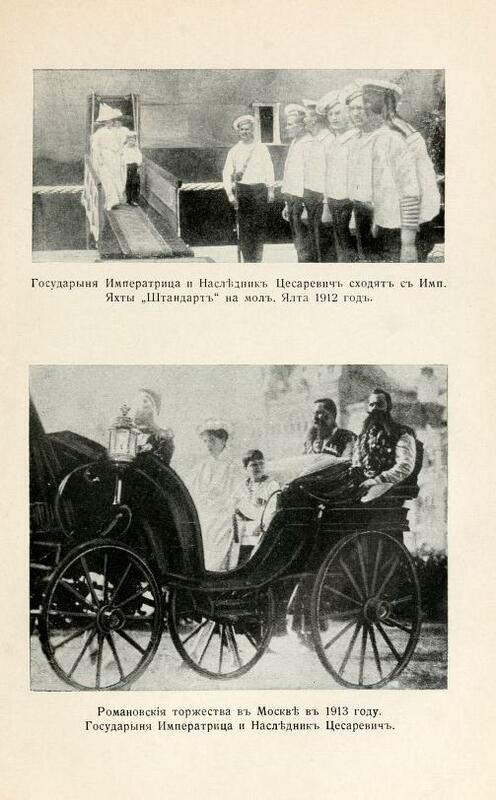 It is Empress Alexandra with Alexei in the carriage in Moscow. 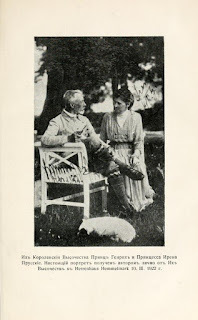 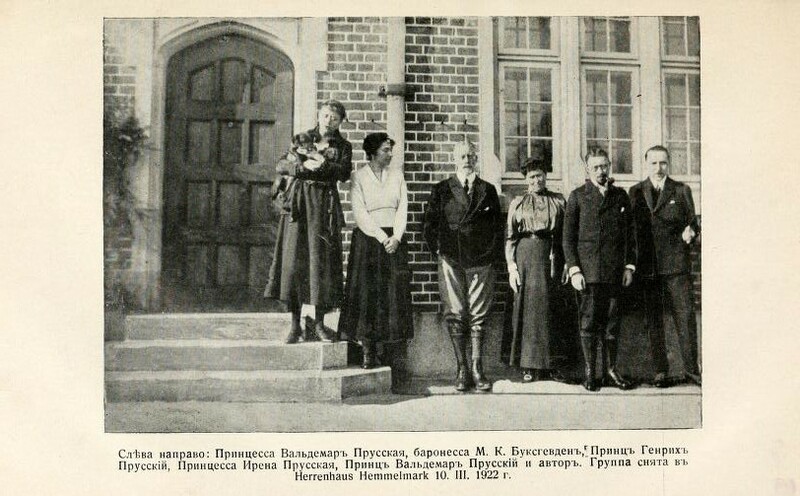 The gentleman with Princess Irene was her husband Prince Heinrich of Germany, the brother of Kaiser Wilhelm II, taken at their home near Kiel.